An Englishman’s Home is his Castle or so the saying goes!!! So why isn’t it insured like one?! 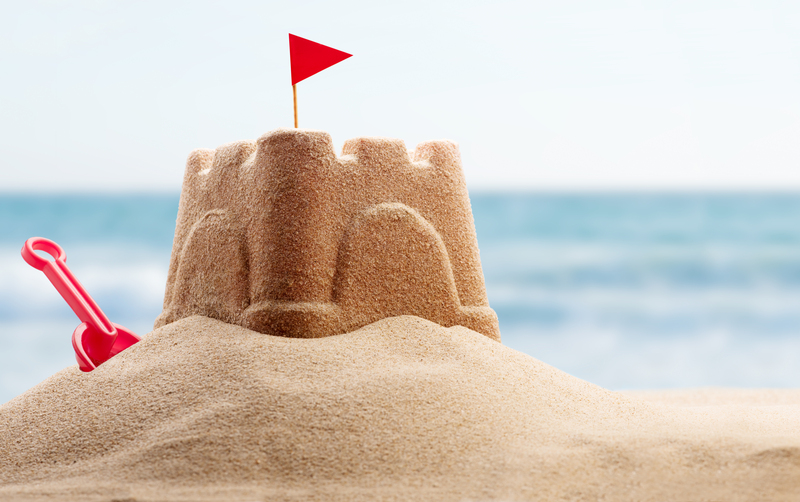 At Parksure, we know you consider your home to be your castle and we aim to treat it as that. What’s more is we’ve done this without increasing our rates!! So not only do you get the Palace Equivalent of Insurance Cover, it’s at our already incredibly competitive rates. So if you want what we consider to be the best cover on the market at a competitive premium then you should give us a ring for a free no obligation quotation. One of the other reasons for a Block Sum Insured is that some of our clients are unsure how much cover they actually need, with Half a Million Buildings cover you don’t have to worry. “Your Home is your Castle so they say; so why would you settle for anything other than the very best cover you can get? Why would you risk it? If a major incident such as a flood or fire happened to your home it’s likely you would have to go into Temporary Accommodation whilst the claim is sorted out. Imagine the stress and hassle involved if you were with a cut price insurer and have to argue about the cost to replace your home with a brand new one. Imagine what would happen if you were underinsured? You might think that is the Insurers problem but it’s not; the emphasis is always on you to check that your cover meets your needs, so if you are underinsured you could find yourself without sufficient cover to replace your home and at the worst possible time, when you’ve suffered a loss!! Why bother with all that when you can insure with our new Half a Million Policy and you shouldn’t have anything to worry about. That is what Insurance is there for anyway. To take the worry away!! This increase in cover gives customers additional peace of mind that should the worst happen, their home will be replaced with a new like for like style of property and as the cover is underwritten by Ecclesiastical Insurance, customers should gain even more confidence as their claims satisfaction rate is 99% and they are specialists in this area alongside, Parksure. 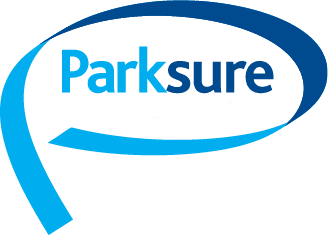 Give Parksure a call today on Freephone number 0800 731 9583 and we’ll provide you with a no obligation quotation for peace of mind. Why the Cheapest Insurance isn’t always the Best! Cover and Service are King!!!. Yet another Great Testimonial proving that the cheapest insurance quote isn’t the best!!!! Parksure is a trading style of Cass-Stephens Insurances Ltd. Cass-Stephens Insurances Ltd is authorised and regulated by the Financial Conduct Authority. Parksure is part of a family run insurance business that has been operating since 1966 with a dedicated team of 5 experienced staff, committed to providing excellent insurance policies tailored to suit the specific needs of any mobile home or holiday lodge owner.